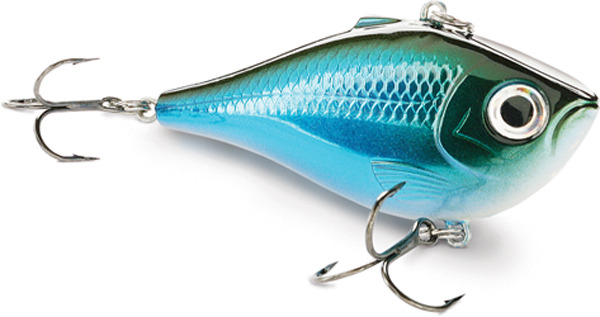 Rapala company launches the under the brand Terminator a new surface lure : the Popping Frog. Topwater fanatics, get ready for action. The Popping Frog with its cupped face will create a loud, strong pop that drives fish crazy. 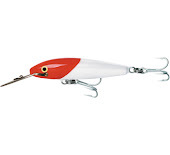 Custom designed weight is shaped and positioned to stay out of the way of the hook. This design creates a responsive, easy to impart, walking action. Extra-wide hook gap converts strikes into fights. 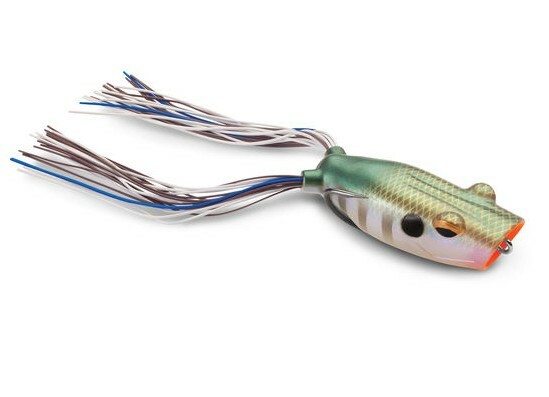 Sixteen different colors are available for this 2 - 1/2 new Terminator lure.